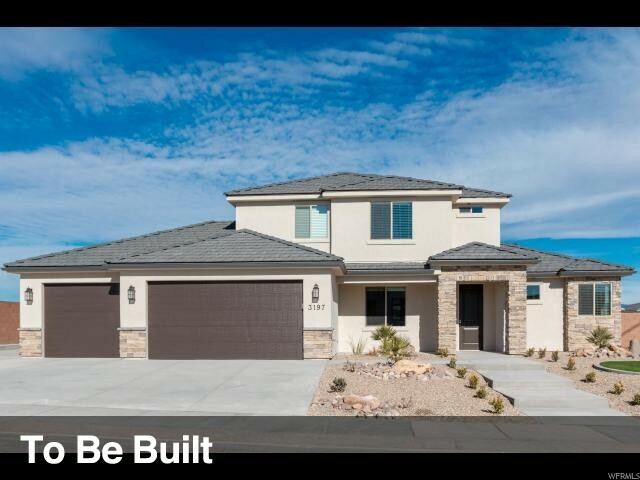 All VINEYARD RIDGE homes currently listed for sale in St. George as of 04/24/2019 are shown below. You can change the search criteria at any time by pressing the 'Change Search' button below. "Fabulous floor plan with master suite plus a guest suite that could serve as a 2nd master or casita. Lovely large kitchen with great pantry. Large bedrooms and very nicely upgraded throughout. Large covered patio. There is still time to pick colors if you'd like."